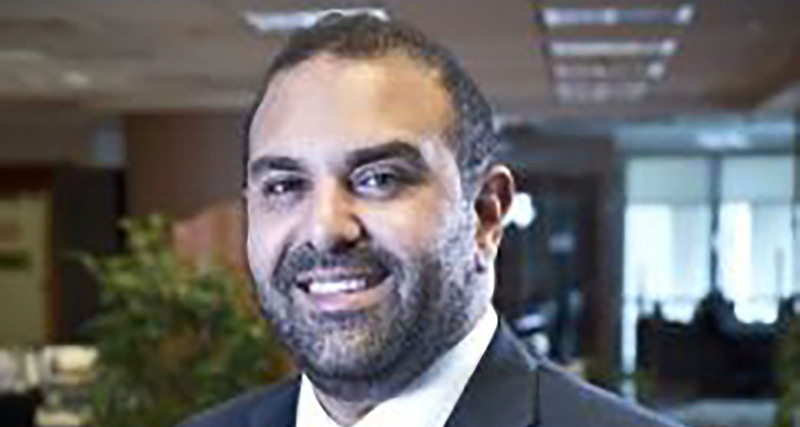 Rabih Feghali, Director at Ròya International Hospitality and Leisure Consultants has confirmed his participation on the judging panel at this year’s Leaders in Hospitality Awards which is set to take place at the newly opened St Regis Dubai on April 19. Feghali spent the early part of his career working in New York City at iconic properties such as The New York Palace, The Plaza and the Westin before moving back to Abu Dhabi to run a boutique hotel. Prior to joining Ròya, he held the position of director of hospitality development at FFA Real Estate in Beirut where he oversaw several hospitality Rabih Feghali Profile 2016development projects. A graduate of Les Roches Hotel School in Switzerland and the University of Nevada in Las Vegas, he has also received graduate certification from Cornell University, New York. What are you looking to find in a Hospitality Leaders Awards winner? I’ll be looking to see who has the most passion for our industry – nothing beats passion. What category are you most excited about and why? I am really excited about the Young Nationals Award – because its high time we started recognising the region’s young hoteliers. Historically, our industry had failed to attract nationals since we haven’t offered the most lucrative career choices. This is changing as we see more and more nationals looking at hospitality as a legitimate professional career. Why are awards like these important for the industry? Our industry prides itself on being at the forefront of excellence. Whether it’s a 3-star budget hotel, or a 5-star luxury resort , excellence is something we strive for. Recognising the leaders and overachievers is one way to inspire the industry as a whole and to keep pushing the envelope .